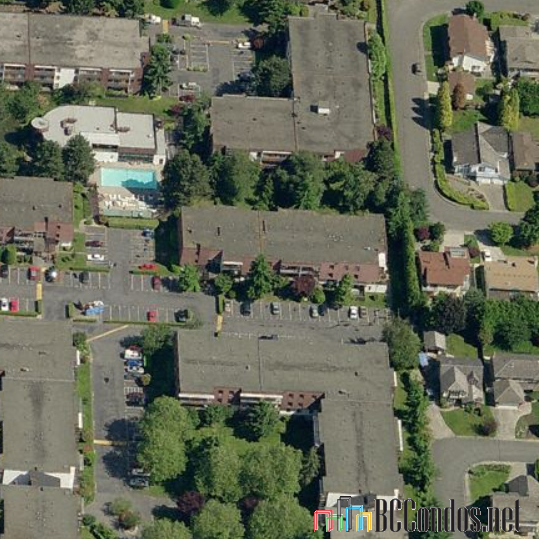 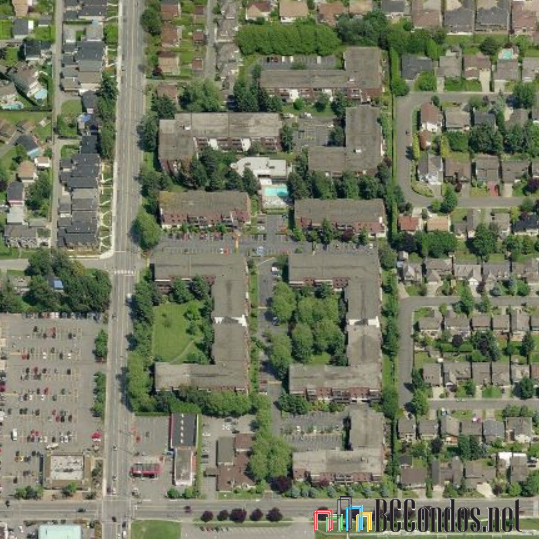 Apple Greene - 8840 No 1 Road, Richmond, BC V7C 5M4, Canada, NWS518 - This 8 separate building complex is conveniently located between Francis and No 1 Road. 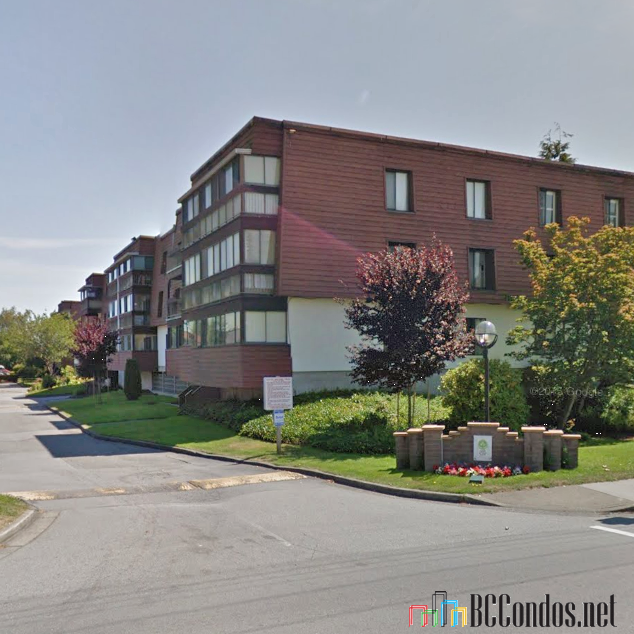 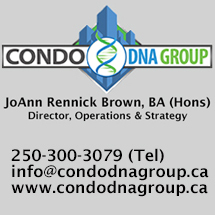 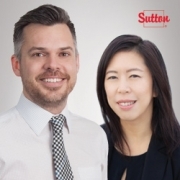 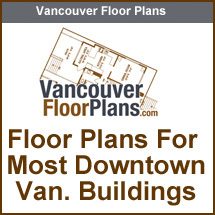 This is a central location that is close to transit, restaurants, coffee shops, just across to Seafair Shopping Centre, medical services and recreation facilities. 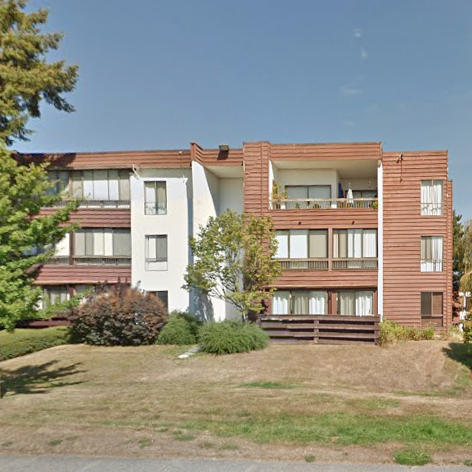 Direct access to No 1 Road and other major routes allows an easy commute to surrounding destinations including Steveston Village and Terra Nova Rural Park.